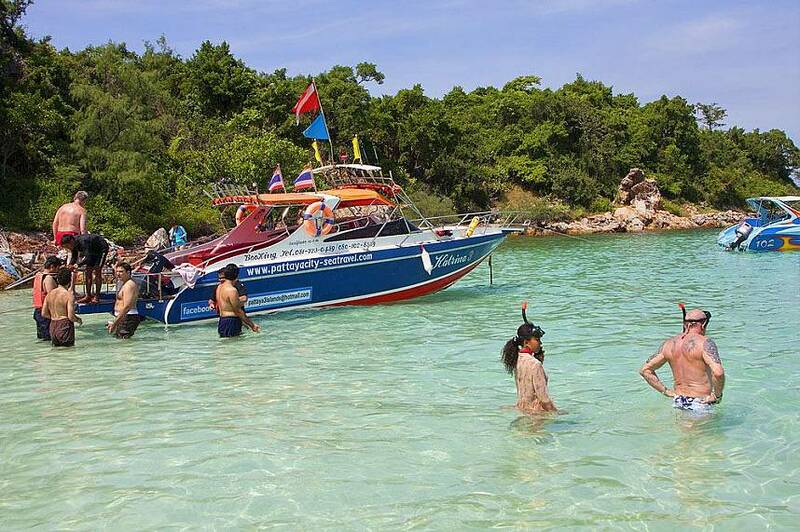 Thailand is famous for its islands, and although Koh Larn, in the Gulf of Siam, is not as famous as, say, Phuket or Koh Samui, perhaps this is what makes it so charming. 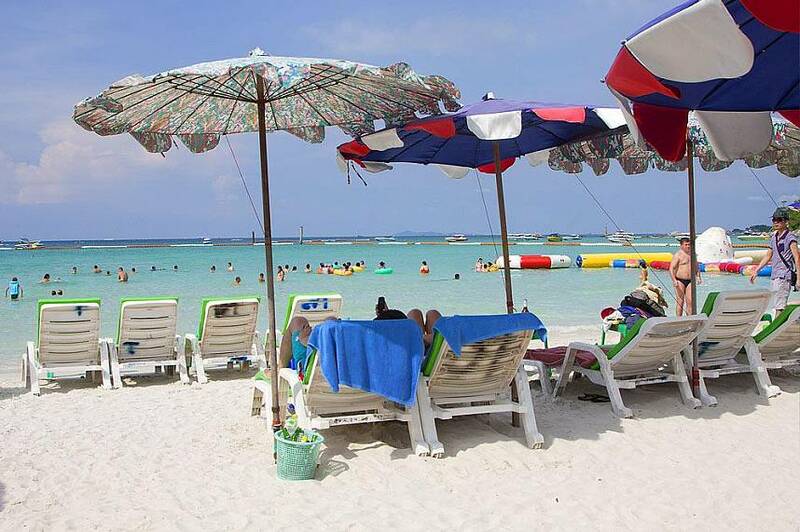 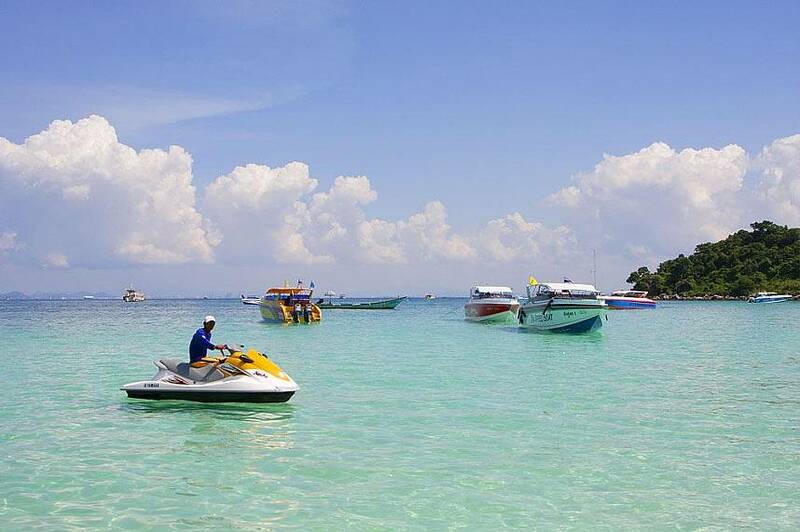 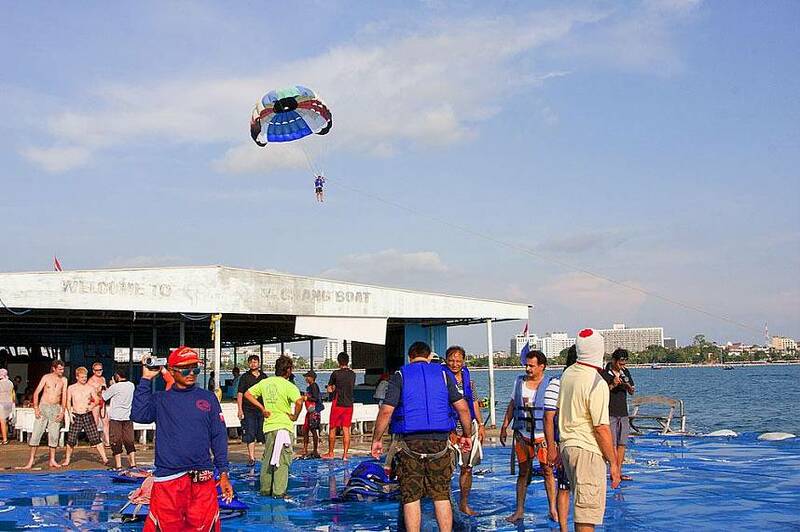 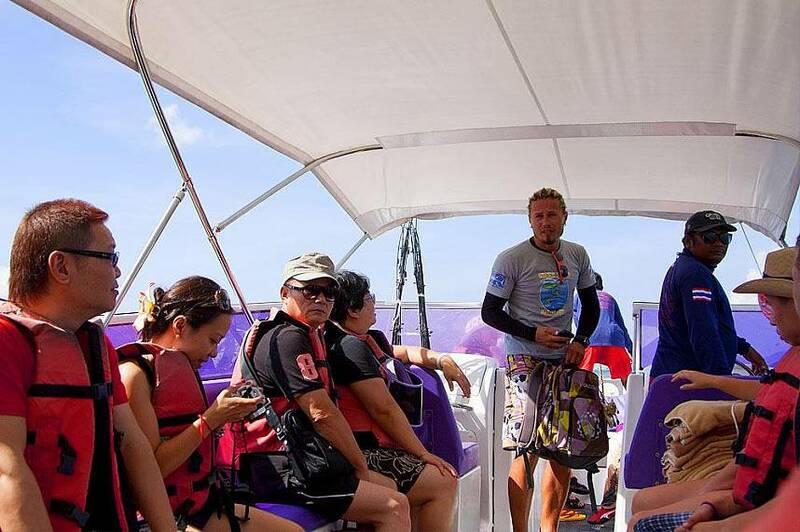 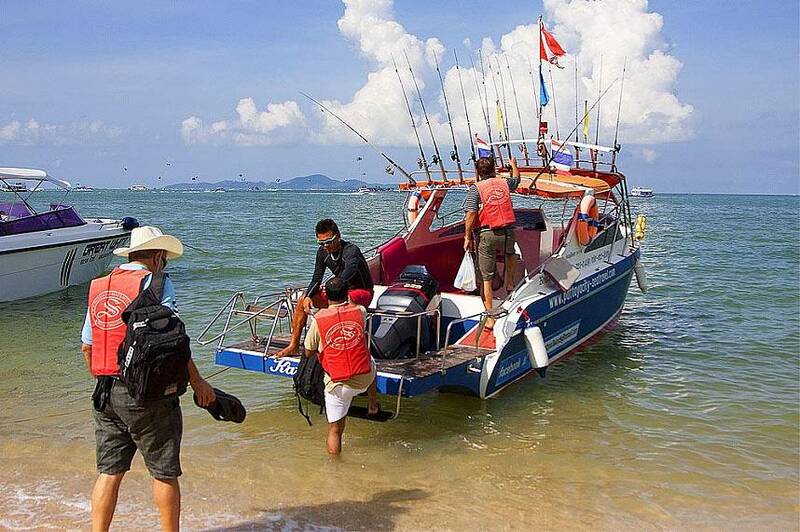 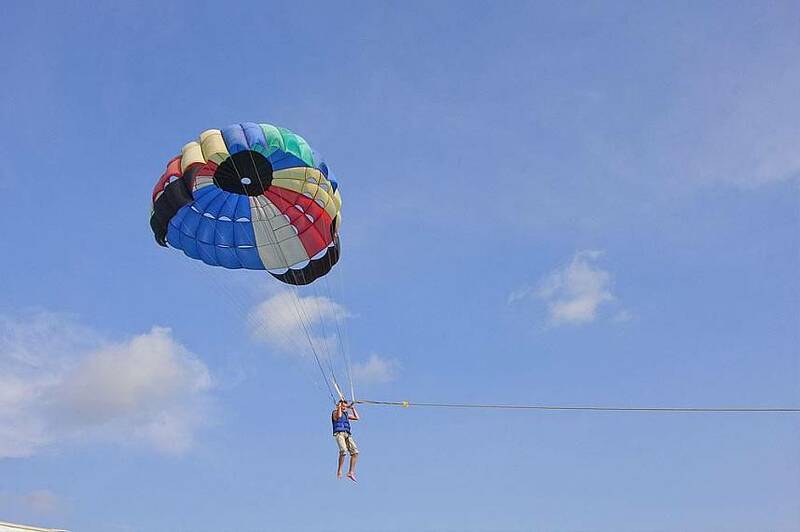 Koh Larn is about 8 km off the coast of Pattaya, making it easy to get to from not only Pattaya but Bangkok as well. 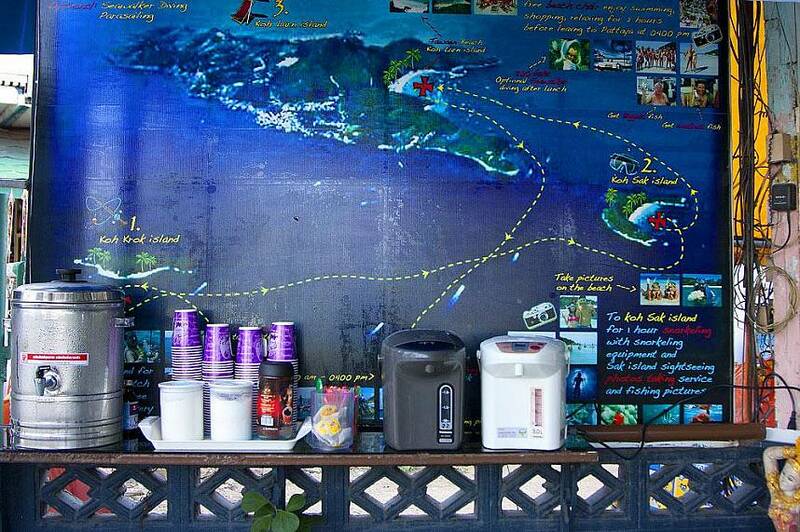 The island is quite small, home to just about 1000 full time residents who almost all live in the main village area. 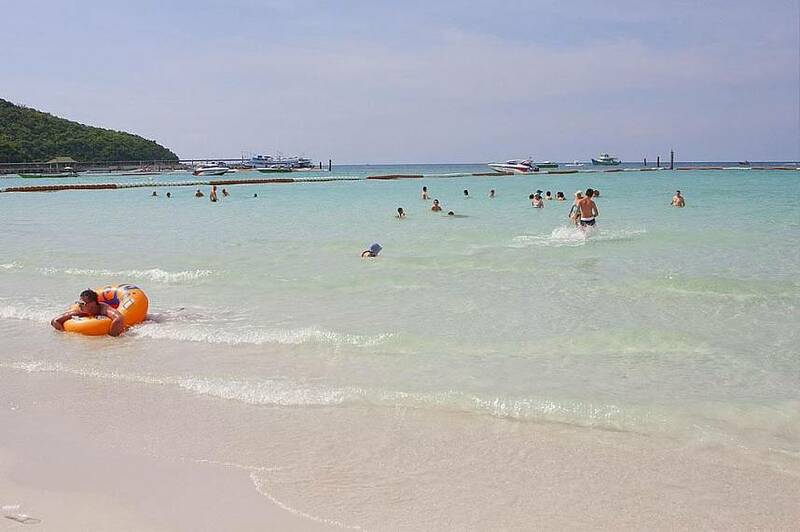 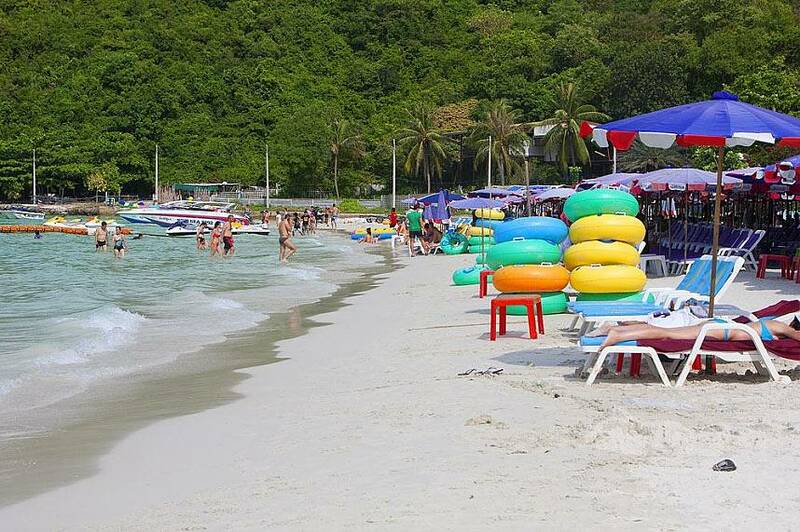 Despite the small size, Koh Larn still has the necessities of a tropical Thai getaway island, including not only things like great seafood restaurants but also a police force and a hospital in the case of emergencies. 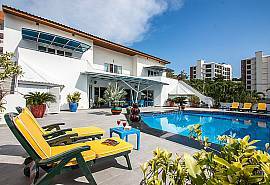 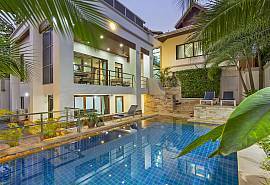 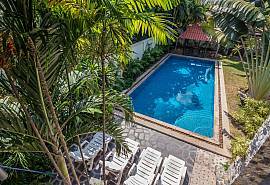 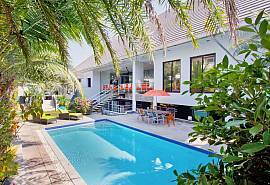 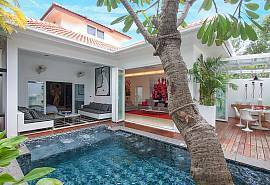 Browse our full listings of villas in Pattaya here.